Just under the wire. It is 10:16 (daylight savings is on my side) on Sunday night and I am finally finished with Week 3’s doodle entry. Phew. I’m so glad that I finished. Statistics show that if you stick with something for at least 3 weeks, that you’re more likely to continue with it than not. So week 3 is complete, and I’m on my way to commitment. 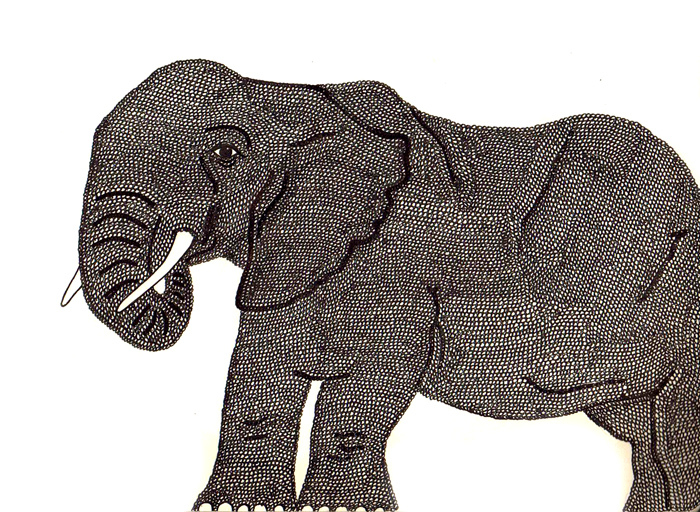 Now without further adieu… The Elephant.